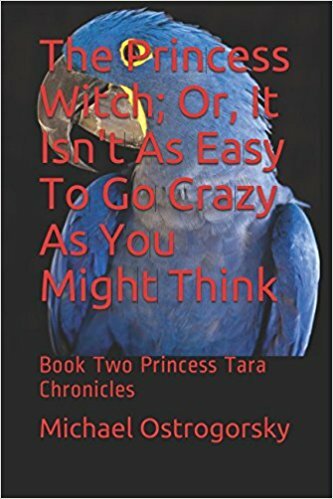 Book Two of the Princess Tara Chronicles, Part Two of the Blue Tara Trilogy, The Princess Witch; Or, It Isn't As Easy To Go Crazy As You Might Think, now available in both ebook and dead tree editions. Read the first book in an hour. Now I'm taking my time with the second because I don't want it to end. Will be my Christmas present to read the 3rd. I hope it isn't the last. I am a forever fan of Princess Tara! Long may she reign!! Loved Book One. Loved the way Michael Ostrogorsky has reinvented zombie lit. Wasn't sure if Book Two would live up to my expectations. All I can say is WOW! I was going to save this book for the weekend. Made the mistake of starting to read it. COULD NOT PUT IT DOWN! Wow! The bad part is, now I have to wait till Christmas for Book Three. Princess Tara's 2nd book doesn't disappoint. Action, humor, and I like how the author sneaks in history lessons about Seattle and Pacific NW mythology. 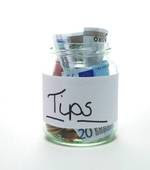 Click Here to purchase the paperback edition.